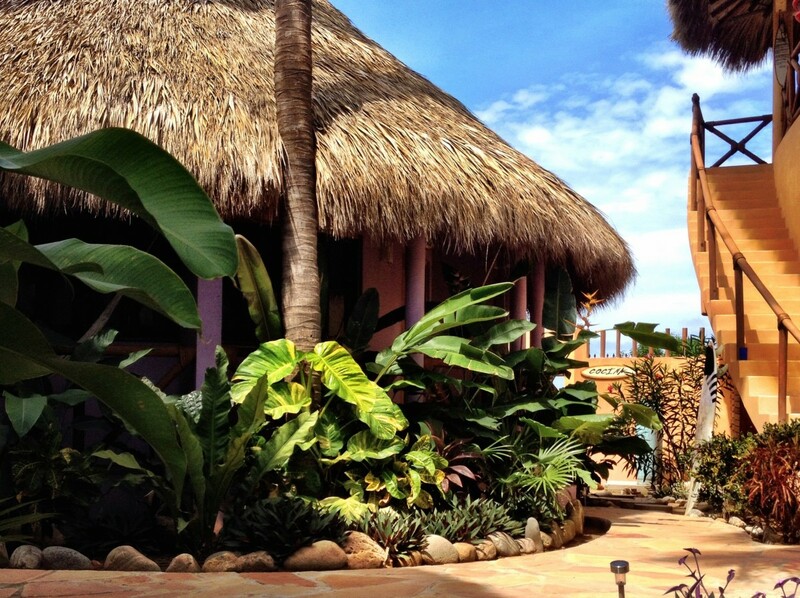 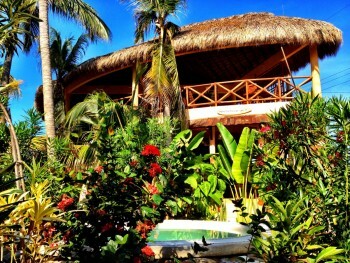 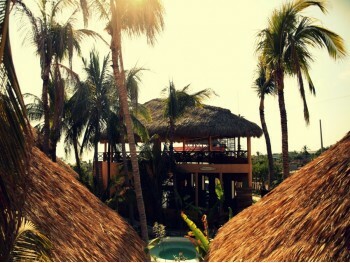 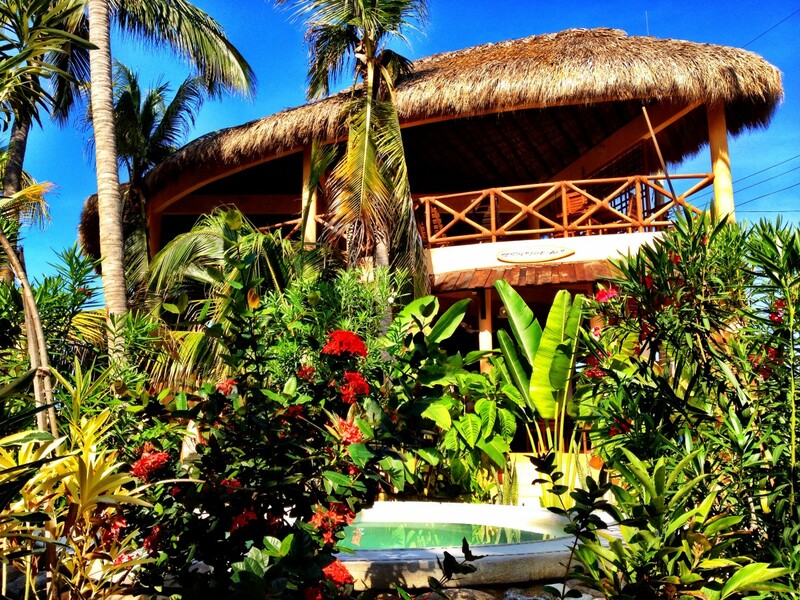 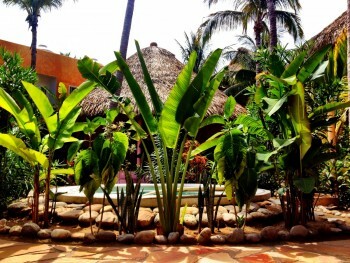 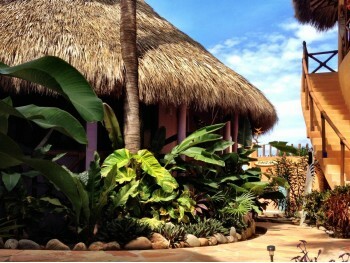 We are a cosy 9 cabana Hostel with palapa rooftops, surrounded by nature. 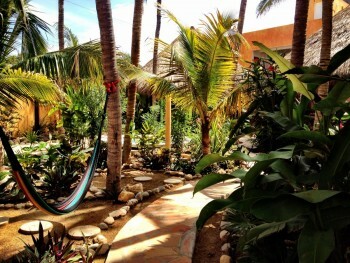 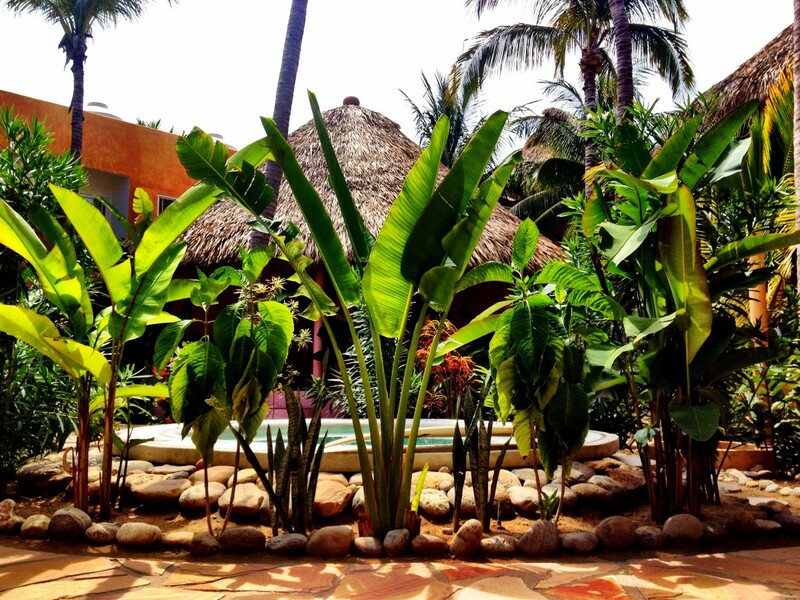 We are in the number one location, extremely close to the best surf spots in Puerto Escondido such as La Punta and Zicatela, but at the same time in a really quiet and peaceful area, perfect for laying back. 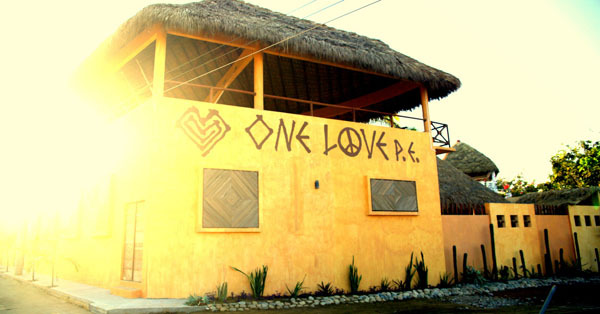 One Love defines our design, inspired by the 60’s hippie philosophy of peace, love and brotherhood, combined with surf, rock and roll, beach life, nature, art and psychodelia. 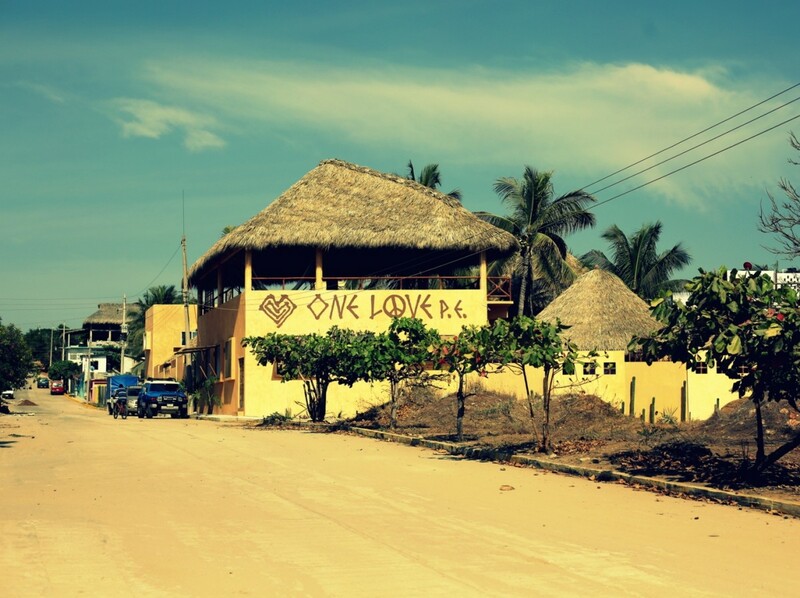 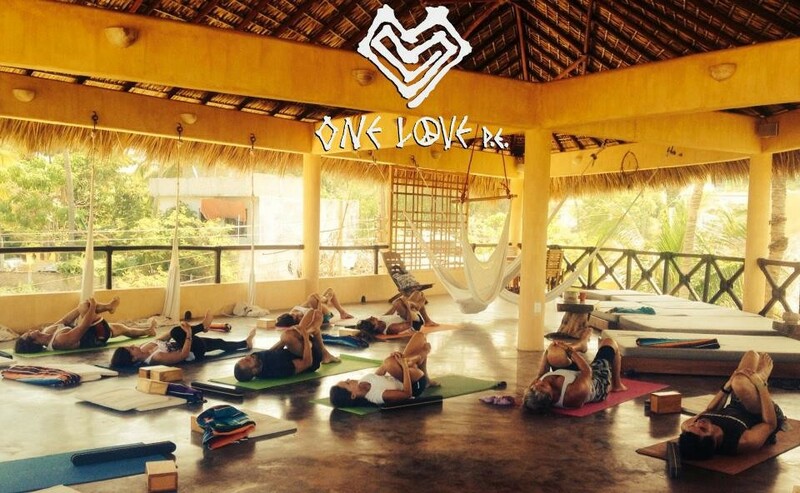 One Love is a place to meet, share experience and ideas, a calm oasis for long-term travelers and an escape to paradise for short stay visitors. 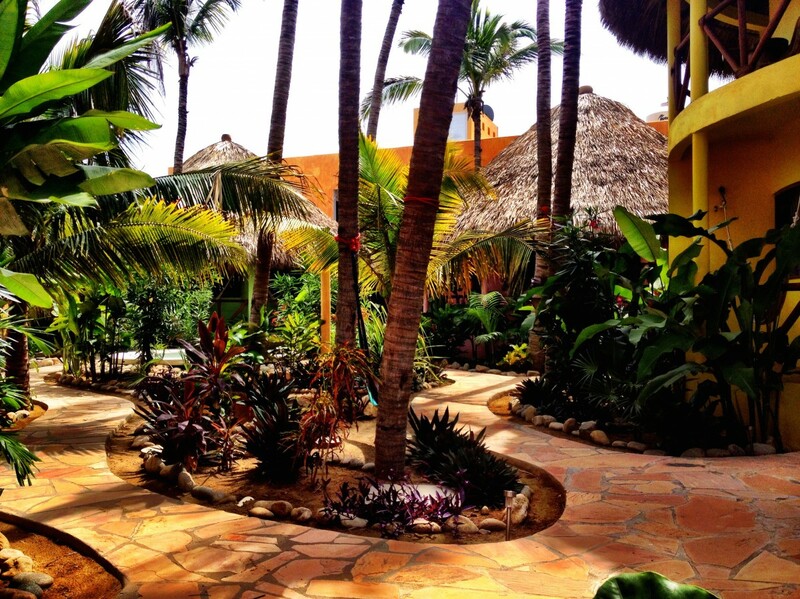 Once you're here, at One Love you'll never want to leave.